All Hornbrook homes currently listed for sale in Hornbrook as of 04/21/2019 are shown below. You can change the search criteria at any time by pressing the 'Change Search' button below. "BEAUTIFUL - 2016 Palm Harbor Manuf. 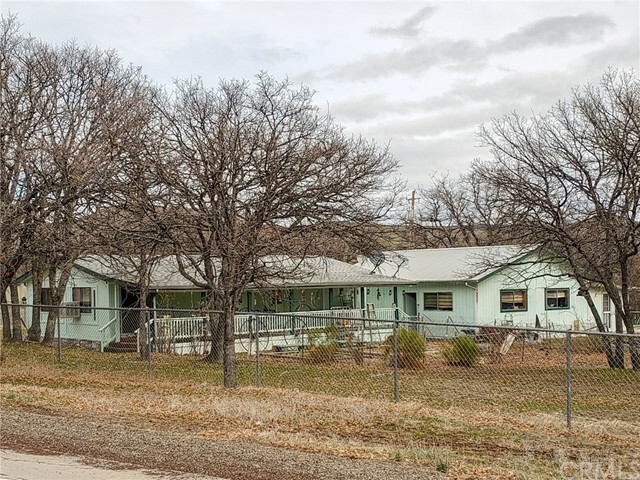 Home on permanent 433 Foundation w/full cement pour underneath on 2.18 acres! This 2bdr.+Den/2bath home has approx. 1,512 sq.ft., vaulted ceilings, Forced Air Propane Heating & Central Cooling, Fireplace w/tile edges, Great Room concept w/custom kitchen, stainless steel appliances, pantry & MUCH MORE!! 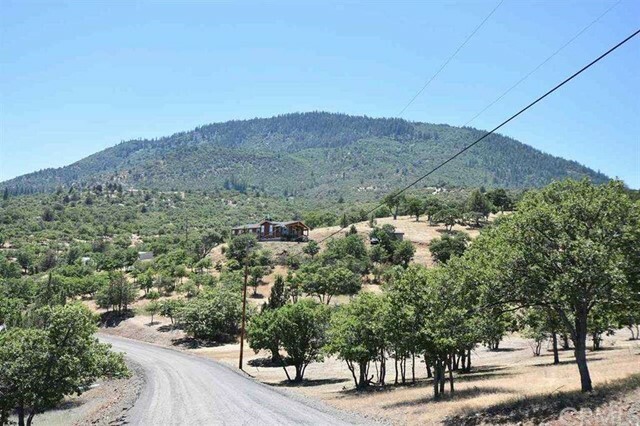 GORGEOUS views of the mountains & surrounding area, including Mt. Shasta & is approx. 20 - 25 minutes to Oregon! Also included is a 30' x 40' metal shop w/large"
"PRICED TO SELL!! BRAND NEW ROOF AS OF February 2019!! 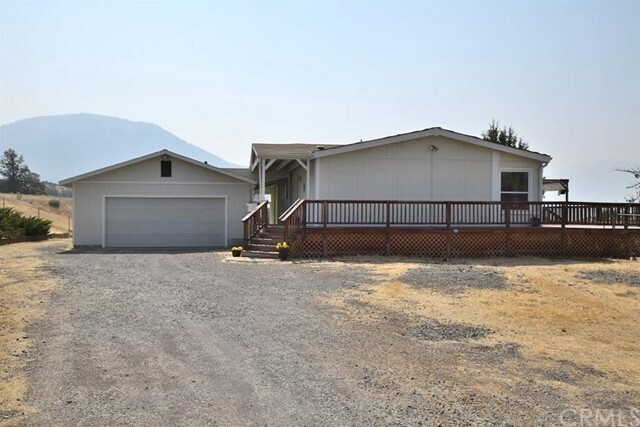 Much loved & well maintained 3bdr/2bath Manufactured home on permanent foundation w/gorgeous views & enormous deck. This beauty has vinyl plank & vinyl flooring, vinyl double pane windows & baseboards. Kitchen has electric appliances w/lots of storage & counter space. Split floor plan w/large living room & plenty of natural light. Over sized detached 2-car garage with attached wood shop. Large storage shed, covered storage for animals or hay,"